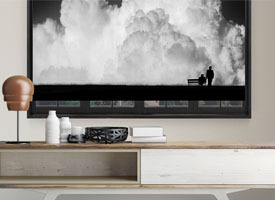 To be fair, photography isn’t as hard as it looks like. 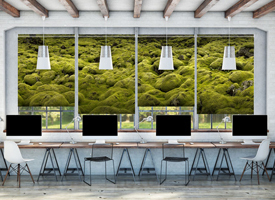 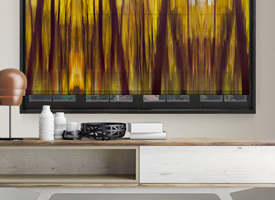 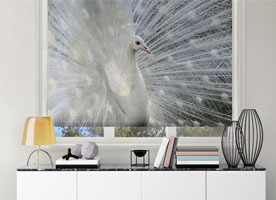 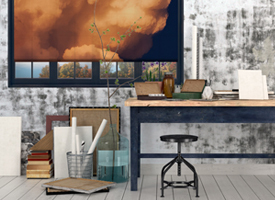 Good photography is what’s really hard to do and master, but we have assembled the best forest, fields and other themed photos to create an amazing collection of photographic roller blinds for bedrooms, for bathrooms online. 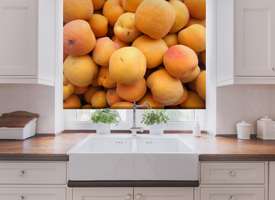 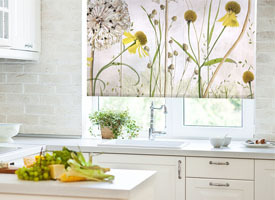 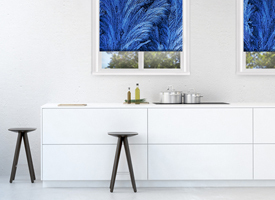 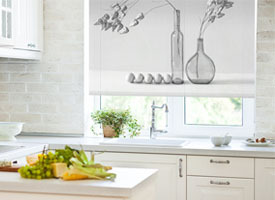 Everyone loves photos and now you can exploit that passion with even more versatility because photography roller blinds for kitchens and other rooms have become available recently. 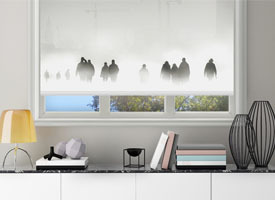 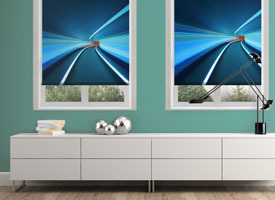 With these designs Decoshaker aimed to fulfil all customer’s needs by having a very broad collection of online photographic blinds for windows, available at an attractive price. 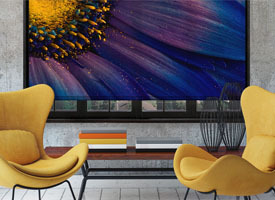 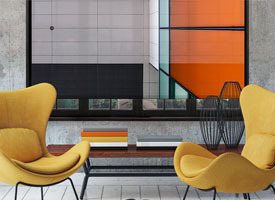 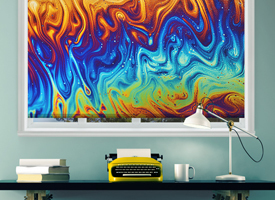 Now is the perfect chance to jump on the fashion train and make the conscious decision to innovate and modernize your interior with photographic roller blinds that are going to decorate your windows for months and years to come. 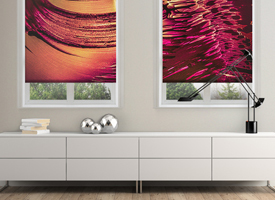 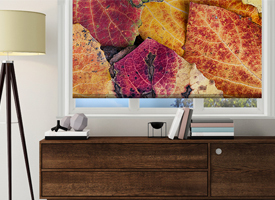 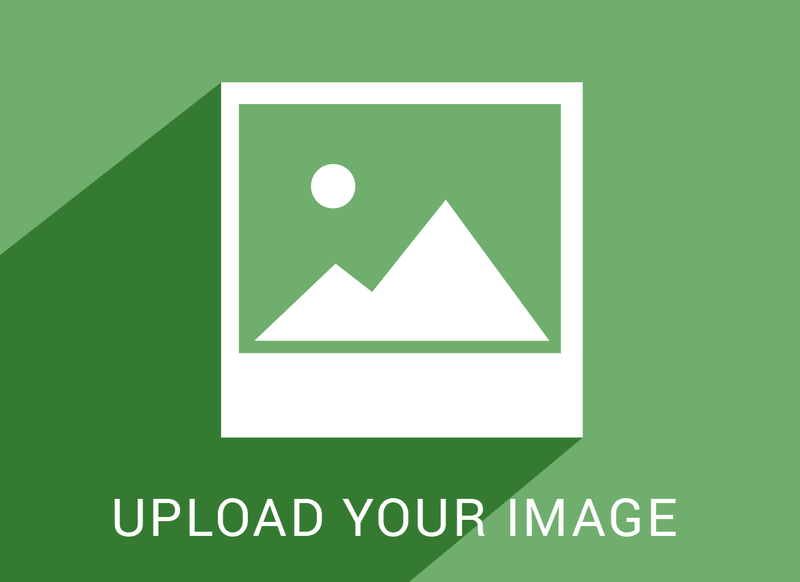 Photo blinds are sturdy, made out of quality materials and will last a very long time. 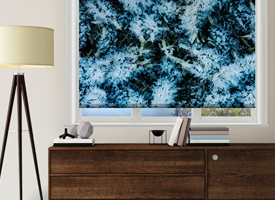 Besides their obvious build quality, there are also many design pros, such as: beautiful photo roller blinds for bedrooms and night forest photography roller blinds. 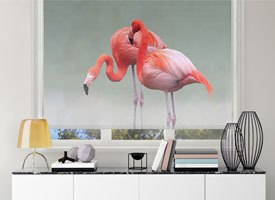 You have so many designs to choose from so we are sure that all of you are going to find at least one or two designs for your liking. 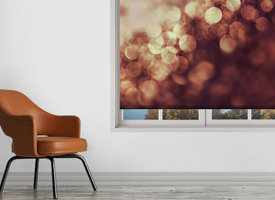 In short, we would like to emphasize the fact that photographic roller blinds or photography blinds are made to impress and last. 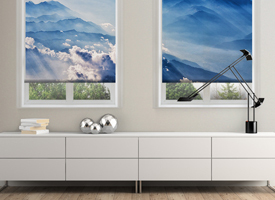 With the many great design features and engineering ingenuity we can state that Decoshaker’s offered range of photo roller blinds is the best one online.